Today at Ignite conference, Microsoft has announced upcoming features for Office 365. Microsoft announced Tap, Quick Starters, and Bing Maps integration for Office 365. Tap is a new feature in Word and Outlook which will allow users to find and add existing documents using Microsoft Graph from within their organization into a Word document or Outlook email. Another feature Quick Starters for PowerPoint and Sway provides curated outlines for different topics. Quick Starters give users starting point for their PowerPoint and Sway presentations. Microsoft is also integrating Bing Maps into Excel. The new Bing Maps feature in Excel will work as Chart Type. 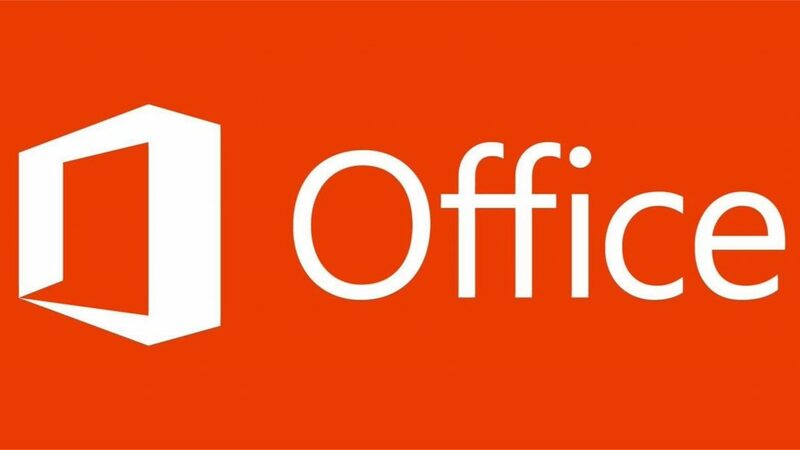 Microsoft hasn’t announced any release date for these features Office 365. Making collaboration smarter, more connected and effectiveOutlook is now powered by the Microsoft Cloud—We’ve updated Outlook for iOS and Android to better support the legal, regulatory and compliance needs of our enterprise customers. Starting today, for Office 365 commercial customers, Outlook for iOS and Android is now fully powered by the Microsoft Cloud. This means Outlook now supports Exchange Online mailboxes natively, such that no mailbox data is cached outside of Office 365. Our backend service has been automatically updated, so this change does not require an app update. Read today’s Outlook blog for more, including details on the new architecture.